With the recent success of the Rosetta and New Horizons missions, along with Tim Peake’s adventure on the ISS, space exploration seems to have regained a foothold in the public consciousness. Last month, The Engineer reported on NASA’s Orion programme, the Multi-Purpose Crew Vehicle that should herald a new era of manned space flight, with Mars the ultimate goal. Mars now seems tantalisingly within reach, and both ESA and NASA predict that humanity’s first steps on another planet will happen some time in the 2030s. But while the technology to get there is reasonably well established, surviving on the red planet for any length of time will be a major challenge. Creating a long-term presence on the Moon or Mars will mean making use of indigenous resources, using native soil and rock to build structures and habitations. 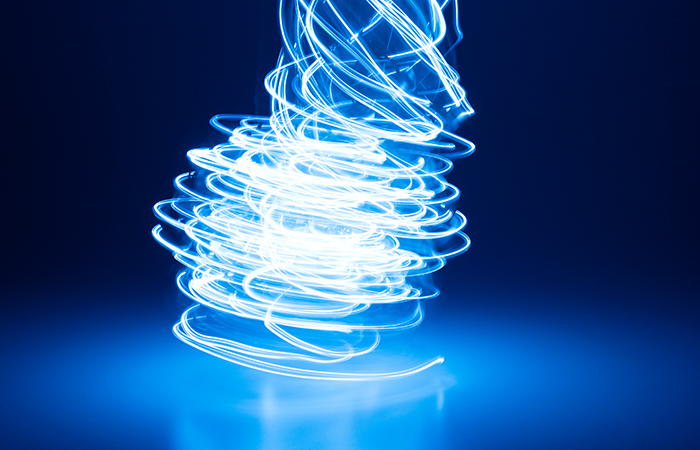 To do this, the challenges of manufacturing beyond our own planet will need to be met. In-orbit manufacturing is the first step of that journey. 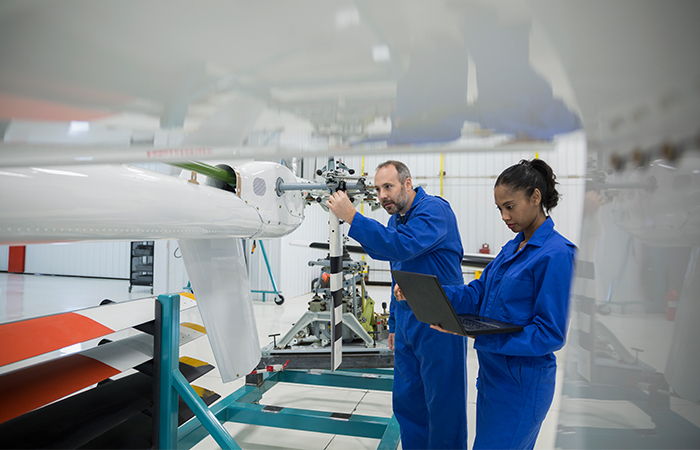 As well as being a vital testing ground, manufacturing off-Earth also has a number of practical and economic advantages. 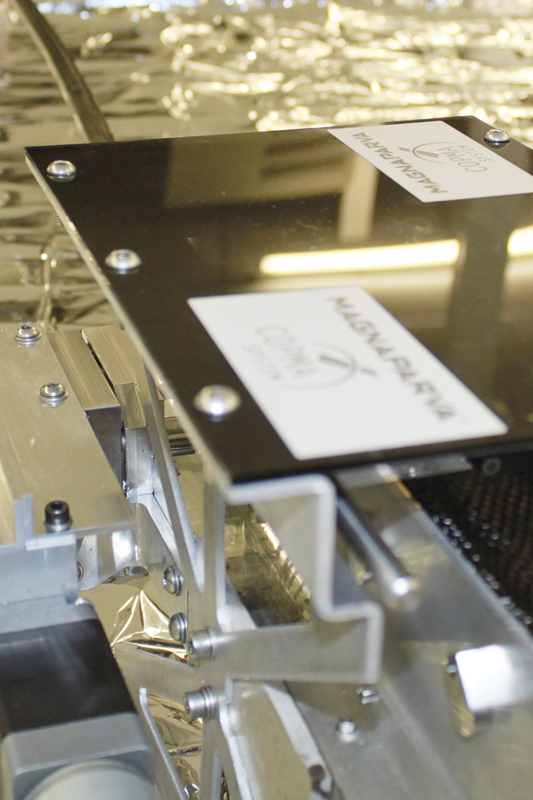 Although UK involvement in this nascent sector is limited, Magna Parva, based in Leicester, UK, has been developing its COPMA prototype since 2007. 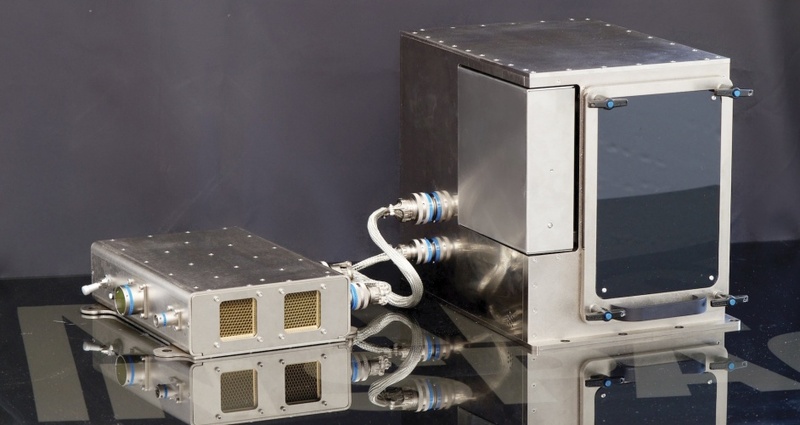 The system, which uses a form of miniaturised pultrusion, is designed to build large carbon-composite 3D structures in space. COPMA stands for Consolidated Off Planet Manufacturing and Assembly System for Large Space Structure. That challenge includes variations in gravity, the vacuum of space, high levels of radiation, and temperature extremes. In the face of such obstacles, one may ask: why go to the trouble to manufacture in space? As usual, the answer can be found in the bottom line. Launching pre-fabricated structures is inevitably less efficient and more costly than launching the raw materials required to build them. By sending spools or containers of component materials and manufacturing in orbit, the cost of launches could fall dramatically. A related benefit is that space-built structures no longer have to be designed to withstand launch. Anything sent into space has to endure the extreme forces associated with escape velocity. If it is built in orbit, that requirement disappears and further efficiency gains can be made. Terrestrial pultrusion devices tend to be room-sized machines, built for heavy industrial use. The challenge for Magna Parva is to miniaturise the technology to make it practical for operation in space. The only in-orbit environment to currently test this type of equipment is the International Space Station, so engineers tend to have it in mind when designing orbital manufacturing systems. “We’ve got our prototype down to about the size of a shoebox,” Bowyer said. Future versions will be even smaller, he claims, as the prototype is gradually refined. 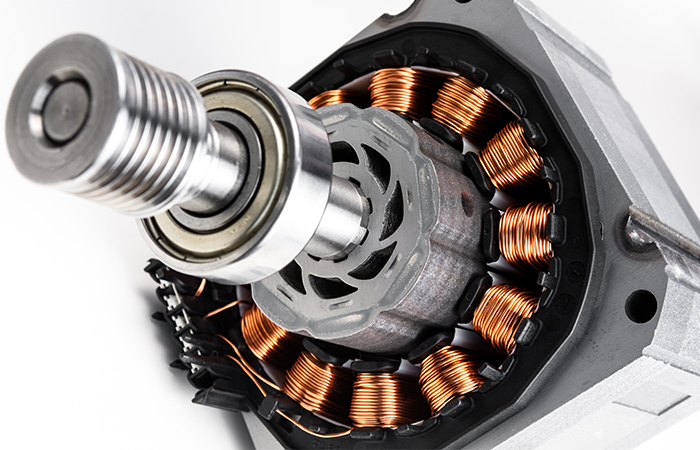 COPMA’s current capabilities are limited to manufacturing, but Magna Parva is also looking at incorporating assembly into the system’s evolution. The plan is to embed elements such as copper wiring and fibre optics into the structures, and there are early-stage concepts for assembling multiple structures together. How soon we might see the system in action is a matter of funding, according to Bowyer. Magna Parva’s ambitions certainly have precedent. Since 2014, the ISS has been equipped with a 3D printer designed and built by US company Made In Space (MIS). In December of that year, the crew of the space station printed a tool using a design file transmitted from Earth for the first time. The small ratchet wrench that was printed was subsequently returned to Earth for testing, but the exciting potential of printing on demand in space was confirmed. It worked so well, in fact, that a considerably more advanced device will soon be joining it. The commercial-grade 3D printer, known as the Additive Manufacturing Facility (AMF), was due to be delivered to the space station last year. However, a string of ISS resupply failures means Made In Space is now looking at a March 2016 launch date. Initially, the AMF will only print polymers, but there are plans to adapt it in future to print with metals and other materials. Assuming the AMF is delivered safely to the ISS, the added capability it will bring opens up interesting new scientific and commercial opportunities. In August 2015, MIS announced that it was teaming up with fellow US company NanoRacks to develop an orbital construction-and-deployment service for CubeSats. Called Stash & Deploy, the service will use a variety of components stored on the ISS to build custom CubeSats for customers. The plan is for many of these components to be built on board the space station using the AMF. Developers on Earth will be able to look through this inventory, and rather than launching complete CubeSats, will only have to launch certain components. These will then be supplemented with stock from the orbiting inventory and integrated into 3D-printed structures, saving considerably on launch costs. Made In Space’s plans don’t end there. In November 2015, the company secured funding from NASA to progress with Archinaut, a project that Made In Space said will deliver the first additive manufacturing, aggregation and assembly of large and complex systems in space without the aid of astronaut extravehicular activity. It will be a free-flying spacecraft that is capable of 3D printing and assembling large structures in orbit, including antennae, booms, and even other spacecraft. Once this scaffolding is in place, electronic components could then be integrated and large capable structures could begin to take shape. While it may sound like borderline science fiction, amazingly, the initial stages are just a couple of years away, according to Kohlenberg. 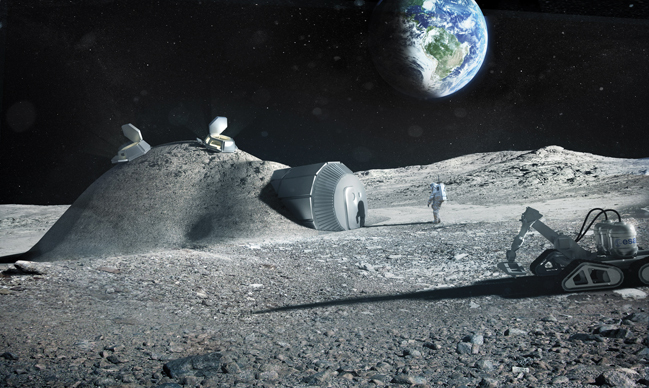 Looking even further ahead, concepts are already in place for space-based manufacturing on both the lunar and martian surfaces. 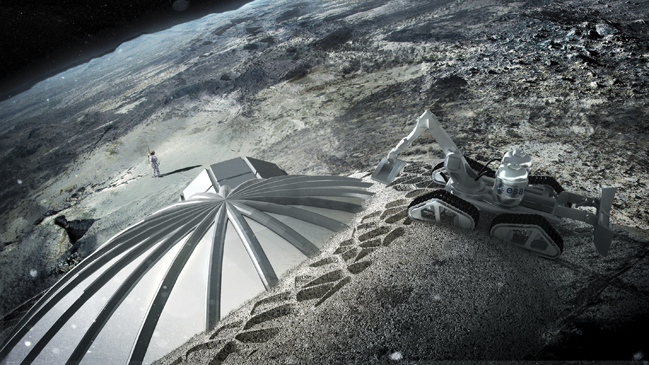 In 2013, ESA revealed concepts it developed with architects Foster + Partners to 3D print a lunar habitation using regolith from the Moon’s surface. By using indigenous materials to create structures on other worlds, long-duration missions could one day become a reality. Unsurprisingly, it’s an area where Made In Space is also active, using simulated martian and lunar soil developed by NASA to carry out research. While technology has brought ISRU into the realms of possibility, there are still a few obstacles to clear before we start breaking ground on the first Moon bases. There are two main methods for printing with lunar regolith. One involves mixing it with some form of organic binder to create a cement-like substance that is then printed. The other is to melt the regolith using high-energy X-rays, essentially sintering the rock and printing it while still in a molten state. 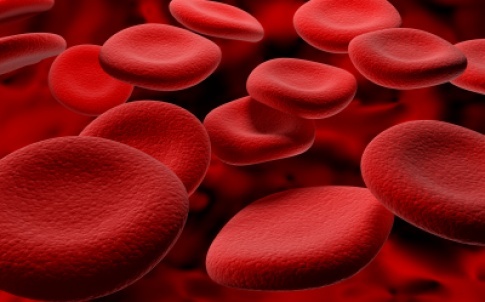 While the first method involves transporting large volumes of binding agent to the Moon – or perhaps even growing it there – the second involves huge quantities of energy. Each presents unique challenges. A look into our past shows that we used natural shelters- looking for structures that are useful to (first foot) men that would be safe and already formed, would include caves -It would be easy to seal such a structure if one of a sutable size could be found,this may save years off the original structure time . Don’t just think of space stations on the moon. Space mining asteroids would benefit from manufacturing in space. 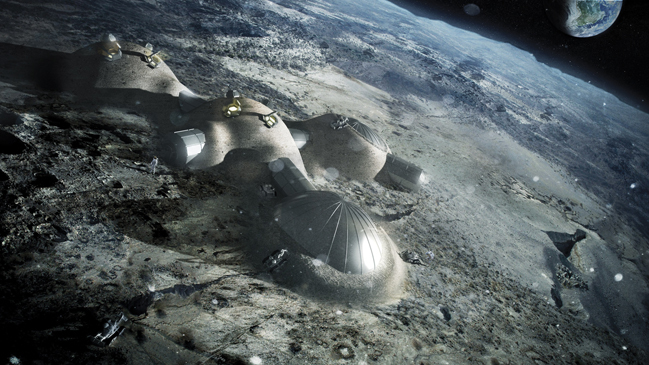 Firstly, robots would manufacture a lot of the mining craft on the Moon. A small rocket would take the equipment to the asteroid. Then you don’t want to send an interplanetary space rocket up to collect each load of platinum. It would be easier to make a space plane/glider out of platinum, then launch it to graze the Earth’s atmosphere, gradually slow down, eventually gliding through the air, to be caught and towed to it’s required location.